As a college instructor of diet and nutrition courses, I thought it would be a good idea to share a guide on how to lose 10 pounds in a month naturally, so here we go! Why lose 10 pounds in a month? Well, 10 pounds is a safe amount of weight to lose (provided you’re currently carrying around an extra 10 pounds or more), yet it’s a challenge to lose 10 pounds in 30 days. The “challenge” part is a good thing because it requires you to stay focused and be consistent, which are two traits that practically guarantee results. Because I want to prove to you that weight loss does not require any pills, potions, or pixie dust. DIET: To keep hunger and cravings away, ADD nutrient-dense, low-calorie foods before Subtracting junk foods. EXERCISE: Workout in moderation to burn calories and preserve muscle mass, but don’t overdo it. Too much exercise stimulates your hunger. ATTITUDE: Stay motivated by understanding that difficult times pass. To #lose10pounds in a month, you need the right food choices and exercise strategy pulled together with the right attitude adjustment. Let me be absolutely crystal clear here. You need to combine diet, exercise, and attitude together to hit your goal of 10 pounds down in 30 days. 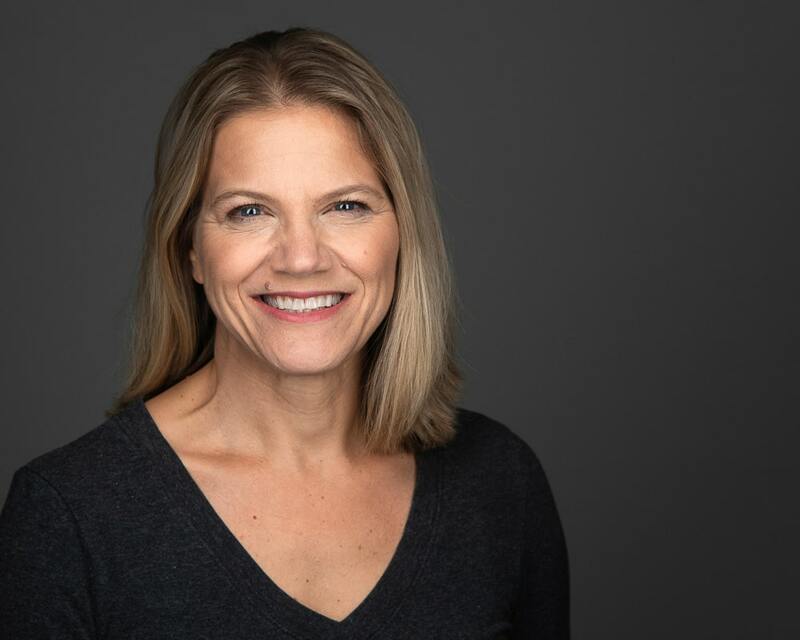 As someone who has worked in health care and health education since 1991, I’ve seen what works and what doesn’t work when it comes to weight loss. I should also add that I’ve done this before. I’ve lost 10 pounds in the course of a month, gone on to continue losing, and I’ve kept the weight off. In fact, for those of you who don’t know my personal past let me give you a quick overview. Now, I like to think my fashion sense improved as my weight fell away, but that’s not what’s important here. You see, in the 1990’s, I was lost in my personal health. I could list a whole lot of reasons, but they are just excuses and excuses get you nowhere, so I won’t bother to share them. One thing I will point out, however, is that I was already a Doctor of Chiropractic in 1995, so I knew a thing or two about how my body worked and what it needed to be healthy. Losing weight will never come from simply KNOWING what to do! I mean really, wouldn’t it be great if you could just learn a diet and presto the weight would disappear! Well, it doesn’t work that way. You must take that knowledge and apply it. For the rest of this post, I am going to tell you how I would personally go about losing 10 pounds in a month. Why am I writing it in this first-person format? Well, I think it’s intriguing. Many of you reading this have been following me for years or know me personally, so writing this plan from a personal perspective gives you a unique insight into how my mind works – hopefully that’s a good thing! Is Fast Weight Loss Unhealthy? Rapid weight loss is not unhealthy unless you resort to unhealthy methods. Abusing laxatives, diet pills, or other drugs is unhealthy. But these pointless strategies are not necessary when your goal is to lose 10 pounds in a month. When you’ve got these three elements, you stay healthy, and you lose quickly. Okay. Enough small talk, let’s get down to business and let’s start with eating. The Diet I’d Follow To Lose 10 Pounds in a Month Naturally. The diet strategy I would follow is to think ADD, not subtract, which is what you learn in my free 7-Day Challenge Diet. Dieting means eating less – Right? Eating too little is one of the most common reasons people fail to reach their weight loss goal. We have come to associate dieting with deprivation as if the only way you can lose weight is to go through self-inflicted starvation. If you have enough willpower, you’ll survive. If you’re struggling, well, you just need to pull up your big boy (or girl) pants and try harder. Deprivation is a destructive mindset that can only end in failure. To reach your goal by the end of the month, you need a mindset shift. You need to stop thinking about eating less, and instead think of how you can eat more. If you find this concept difficult to grasp, you’re not alone. The secret is to choose nutrient-dense foods over calorie-dense foods. For example, a bowl of Dad’s Favorite Chili is packed with beans, which provide tons of hunger-destroying nutrients, yet the recipe is much lower in calories than other comfort foods, like spaghetti. A plate of spaghetti is packed with calories and painfully low in nutrients. If you choose the calorie-dense spaghetti, you’ll only be able to eat a small bowl. Worse yet, the white pasta will provide few nutrients to slow down digestion, so you’ll feel the rumble of hunger within an hour. If you choose the nutrient-dense chili, you’ll be able to eat a big bowl. The nutrients and fiber will slow digestion and keep hunger away for hours. So, my first strategy for losing 10 pounds in a month naturally will be to ADD nutrient-dense and low-calorie foods to my diet. There are plenty of yummy foods to pick from, like satisfying beans, sweet fruits, veggie-filled soups, and stomach-filling salads. When these foods are part of your daily diet, you stay filled up, yet watch in amazement as the scale drops day after day. Fiber is the forgotten nutrient when it comes to dieting, but is a key factor in how I would go about shedding the 10 pounds. Fiber is the tough part of any plant food; think about a stalk of broccoli or the peel of an apple. Because fiber is hard to digest, it acts as a scrub brush moving through your digestive tract pushing out stalled food that is just sitting in your tract. Fiber also binds to fats and sugars that you eat. The bound fats are harder for your body to absorb, and the bound sugars are less apt to cause a spike in your blood sugar, which is an important factor in controlling your weight. The average American gets about 10 to 15 grams of fiber per day. This amount is very low and is why many people suffer from chronic constipation. A low fiber diet is also a big risk factor in diseases, such as diabetes and colon cancer. For the next 30 days, I would aim to eat 30-40 grams of fiber each day. 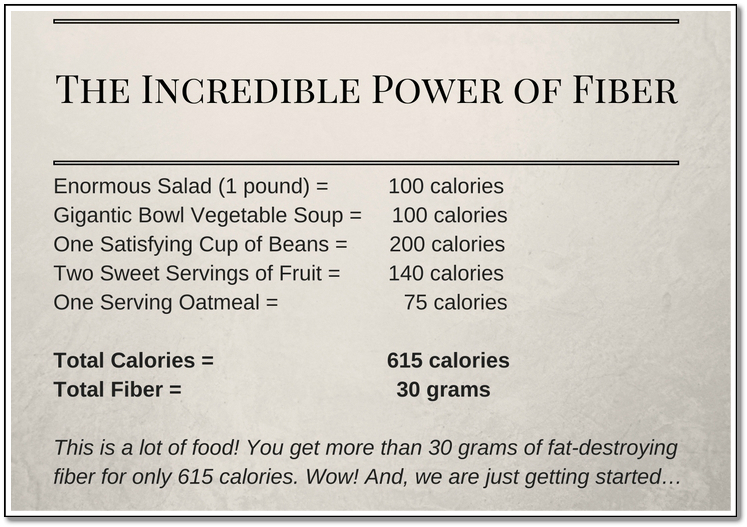 To accomplish this high-fiber goal, I’ll have to think big, especially when it comes to eating vegetables. Eating a lot of vegetables sounds like a big task, especially if you are a self-proclaimed vegetable hater, but don’t be deterred! Even if you think you are “allergic” to veggies, your body adapts to this healthy habit fairly quickly. As you shift your diet away from processed foods that are high in fat, sugar, and salt, your taste buds become more sensitive, and the flavors of natural foods appeal to you more. Before you know it, you’ll be hitting 40 grams of fiber with ease. Start your day with oatmeal, then add a salad for lunch and a big bowl of vegetable soup in the evening; throughout the day add some beans and fruit and you will easily reach 40 grams of fiber. Fiber fills you up and prevents hunger all day long. It’s truly the dieter’s best friend. Are you wondering about calories? Stop worrying, a high-fiber diet can be enjoyed for very few calories. You probably noticed that I put the words “Negative Calorie Foods” in quotations. I did this because the term has been overused by diet promoters and the meaning has gotten abused. The idea of a negative calorie food is that it requires more calories to digest the food than are actually contained in the food. If you eat a 25 calorie piece of broccoli, your body may require 30 calories to digest the broccoli. You not only did not add any calories to your day; you ended up with a 5 calorie deficit. Doesn’t sound like a bad deal! Don’t get too carried away with the phenomenon of negative calorie foods. Eating a diet consisting of only very low-calorie foods will likely backfire leaving you with low energy and a diminished metabolism. For a healthy weight loss diet, you want to include “negative calorie foods” as part of your overall weight loss strategy along with beans, lean meats, whole grains, and a few other nutrient-dense foods. So what is the bottom line on Negative Calorie Foods? The bottom line is that negative calorie foods are good for you, fill your stomach, and make it virtually impossible to gain weight. Therefore, for the next 30 days, I’d eat these foods in unlimited quantities. One of the biggest problems that face those of us who want to lose weight fast is buying into the diet mentality of starving yourself. Eating too little will always backfire on you and cause your weight to rebound. If my goal were to lose 10 pounds in a month, then I would be thinking about eating more nutrient-dense foods, so the foundation of my daily diet would be non-starchy vegetables, beans, and a couple of pieces of fruits. A young woman by the name of Naomi Moriyama came to the United States from Japan to visit a college. During her stay, which lasted a mere two months, Naomi gained 25 pounds. That’s right, just two months of indulging in the Typical American Diet: Burgers, Pizza, Banana Splits, etc. and boom – 25 pounds of fat. How did she lose the extra pounds? She moved back to Japan and ate the Typical Japanese Diet. So, what do we learn from these two dramatically contrasting diets? American foods are high in refined carbohydrates, saturated fats, salt, sugar, and calories – the perfect recipe for obesity. Japanese foods are high in fiber and nutrients (i.e. vitamins and minerals), and low in calories – the perfect recipe for weight loss at any age (see my post on how to lose menopause belly fat). Do the high-fiber and nutrient-dense things sound familiar? Yep, it describes the foods that will be my foundation for the next 30 days: vegetables, beans, and fruits. The benefits of the Japanese-style diet are evident when you compare the women of Japan with the women of the U.S.
Japanese women have an obesity rate of only 3% and a life expectancy of 85 years (highest in the world). U. S. women have an obesity rate of 34% and a life expectancy of only 80 years. The diet that I am building in this post is right on track with the diet of the typical Japanese women. This diet is high in foods that grow from the earth, such as vegetables that are cooked lightly to preserve the flavor. This diet is also low in oil as well as meats, except fish and some lean meats. What Else Do I Eat? Okay, let’s look at additional foods I would eat in moderation to lose 10 pounds this month. Whole grains and oats add important vitamins and minerals to your diet, and there is a certain satisfaction that comes with eating them. However, these foods are higher in calories, and if you eat them too often, you will slow your weight loss. Limiting grains does not make my diet low-carb. 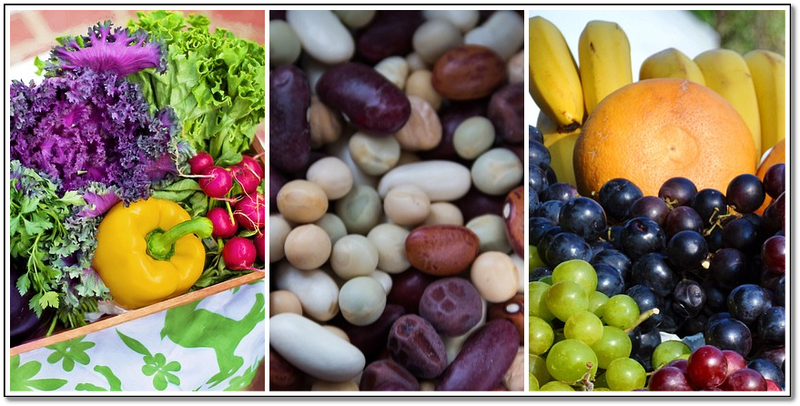 The vegetables, fruits, and beans provide plenty of carbohydrates for energy. For the next 30 days I would look at lean meats (i.e. chicken, turkey), fish, and eggs as ingredients or flavor enhancers, and not rely on them entirely as your main meal. Lean meats, fish, and eggs provide some vitamins and minerals that can be harder for me to get from my foundation foods (i.e. vegetables, beans, and fruit). In particular, they supply B vitamins and omega 3 fatty acids. But, by limiting these foods and thinking of them more as flavor enhancers, I’ll find it easier to keep my calories low. There is a positive mental shift that occurs when you limit these foods. For instance, when you eat eggs it’s natural to put buttered toast on your plate (wasted calories). If on the other hand, you start your day with oatmeal, it’s natural to add berries (nutritious calories). When you move to lunch, if you decide to have a chicken sandwich, you will likely require two pieces of bread, adding to your calorie intake. However, if you have a salad with chicken strips on top, you will be filling up on unlimited vegetables and keeping your calories very low. By limiting my meat, fish, and egg intake, my overall diet will easily be lower in calories, and my weight loss will come quicker. Whole fats come from whole foods, like raw nuts, seeds, and avocados – not oils, which only add calories. Oils, including olive oil, are very high in calories with one tablespoon containing up to 120 calories. Most people think they need oil to sauté vegetables. However, it is simple to cook without oil when you learn the simple trick of water sautéing. To water sauté any vegetable place the chopped vegetable in the saucepan and heat for about two minutes, stirring constantly. After a few minutes add water one tablespoon at a time until the vegetables are soft. Nuts and seeds are packed with nutrients. Unfortunately, they are also packed with calories. Therefore, I would not eat them as snacks for the next 30 days. It is simply too easy to go overboard. Instead, I’d add a handful of nuts or seeds to salads or other recipes throughout the day. So, I’ve added vegetables, beans, fruits, a few grains, some lean meat, and a handful of whole fats to my diet. 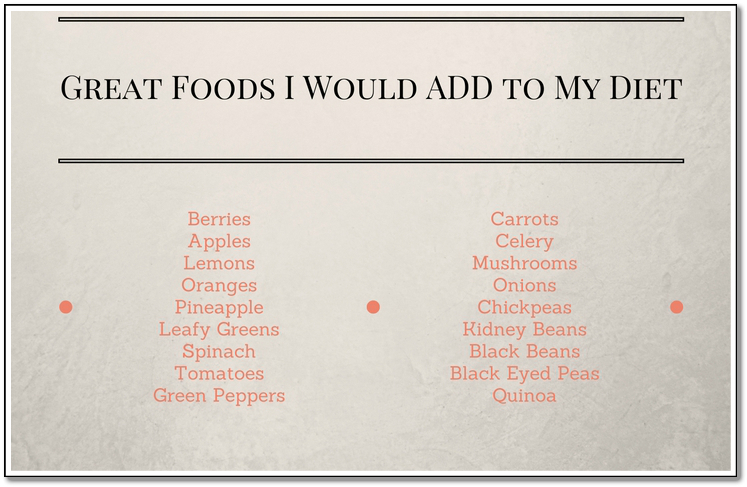 With those healthy and satisfying foods added in, I can shift my focus to foods I need to subtract from my diet. Many people have trouble digesting dairy products (i.e. milk, yogurt, cheese, cottage cheese, etc.) without even knowing they have a problem. These inflammatory foods can leave you feeling bloated and uncomfortable and can even contribute to some skin irritations and breathing disorders, including snoring. Eliminating dairy products for 30 days can be an eye-opening revelation for people with unresolved health issues. Plant foods contain calcium and are better at protecting against osteoporosis than milk. Dairy foods tend to create a slightly acid environment in the body. Calcium is moved out of bone and into the blood as a buffer to the acidity. Plant foods, on the other hand, add to the bone-building alkaline environment in the body. Does the food come in a wrapper, box, or bag? If so, then it’s a sign that it’s a processed food. Granted, there are exceptions, and I talk about them in my post on eating clean to lose weight. It keeps me satisfied because I’m eating a lot of fiber. I am confident that it is working because the foundation foods are naturally low in calories. I am dropping weight fast right out of the starting gate because I am eliminating fat-storing sugars and bloating dairy foods. Life is good! And I can now shift my attention to exercise. The Exercise I’d Follow to Lose 10 Pounds in a Month Naturally. While losing 10 pounds in a month is doable, it’s also a big goal, so I would want to add exercise to my month to speed things along. Yet, exercise can be a funny thing when you are trying to lose weight. Make too drastic of an increase in your daily exercise routine, and you will stimulate your hunger. Start by exercising at your comfort level, and then work up from there adding a few minutes of time or bursts of intensity as the weeks go on. I always say that the type of exercise you should do is the type that you will do, meaning you have to choose something you enjoy. 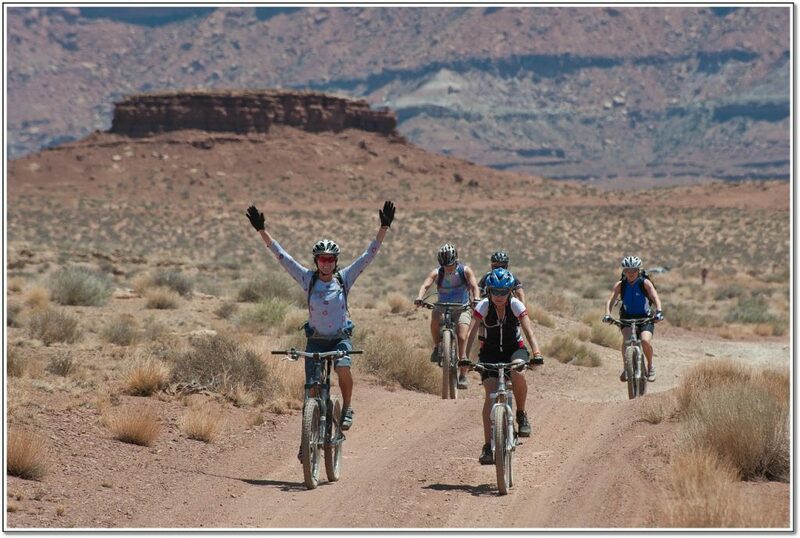 The best exercise for you is the one you enjoy. For you, maybe that means walking, riding a bike, or doing yoga – all great choices! For someone else, that means rock climbing, water skiing, or power lifting – also great choices! 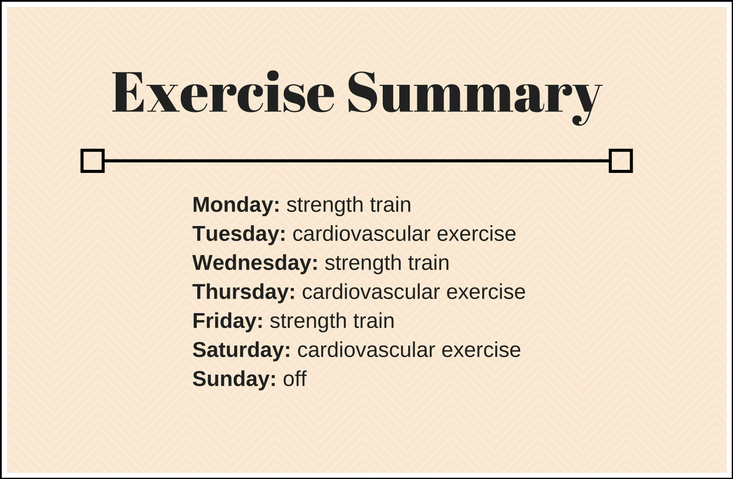 Personally, I would mix things up and perform both strength and cardiovascular exercises during the month. By “strength training” I mean exercise against resistance. Resistance can come from body weight, exercise bands, or weights. Strength training is important not only for reaching my 10-pound weight loss goal but also for keeping the pounds off. It is my way of preserving muscle while my body burns fat. If I just diet, my body may begin to break down muscle for energy. So, at the end of the 30 days, I might weigh 10 pounds less on the scale but have less muscle. Muscle mass is a huge determining factor in metabolism, which is how your body burns fat. Men tend to have a faster metabolism because they naturally have more muscle. My favorite aerobic exercise is walking, so I would be walking for a minimum of 30 minutes on the days I did not do strength training. To maximize my results, I would add short bursts of higher intensity into my walk (i.e. walk for 4 minutes, jog for one, repeat). If I weren’t a walker, then I would jog, ride a bike, swim, workout on gym equipment, dance or do anything that raised my heart rate and breathing rate for at least 30 minutes per exercise session. My goal would be to exercise six days a week with one day off a week. This is the attitude I would have this month that would help me drop the 10 pounds. The Attitude Adjustments I’d Make to Lose 10 Pounds in a Month Naturally. My Attitude would mean everything to me during the 30 days. The dieting tactics and exercise strategies I laid out above are the road map on how to lose 10 pounds in one month, but staying on that road is a matter of keeping my desire and commitment strong. From this point on the only thing that can get in my way is ME. Thirty days seems like a short period until you’re in it. Around day 10 or so, it can feel like a lifetime, especially if someone brings donuts to the office or orders a pizza with extra cheese. Whether I am going to succeed or fail is going to depend on my ability to stay motivated. Motivation is like a pendulum that swings back and forth throughout the day. Things that stimulate my appetite (the smell of fresh bread, the pizza commercial on TV, waiting too long to eat or getting too hungry) will swing the pendulum toward de-motivation. Things that remind me of the importance of my goal (my vision, my desire, my progress) will re-motivate me. All day long I will sway back and forth on this motivation pendulum, so when I am feeling unmotivated, I know it will pass. “This too shall pass,” will become my mantra. 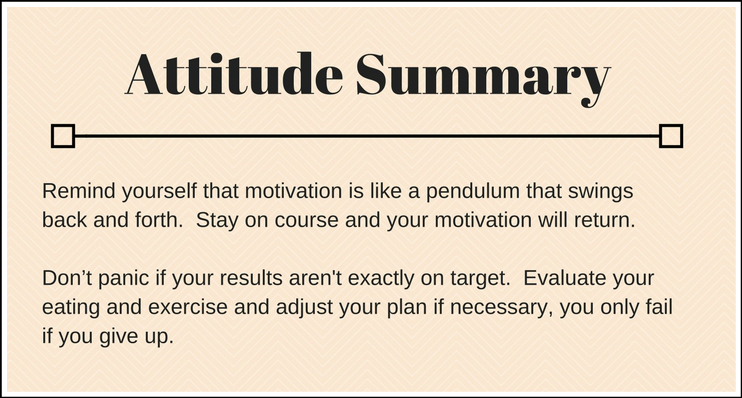 I simply need to stay poised through the de-motivated stretch and rest in the knowledge that the pendulum will swing back toward motivation again. If I slip up, I will accept it. Perfection is the goal, but rarely the outcome. 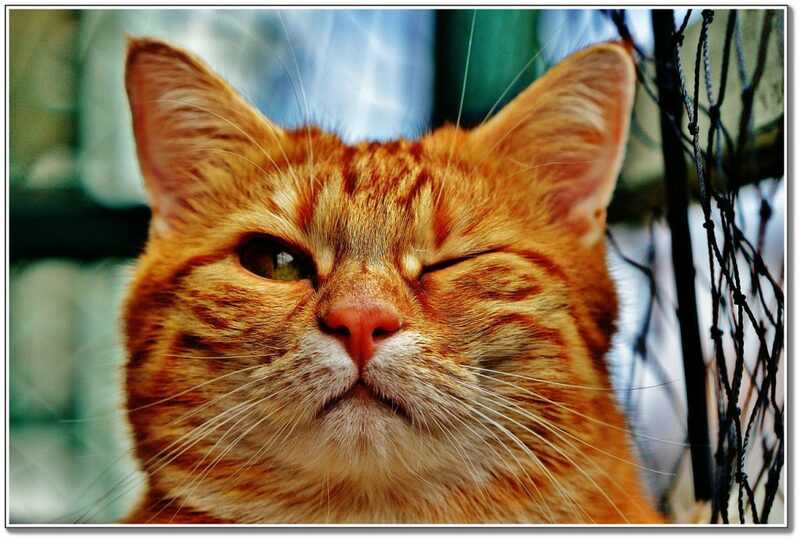 I will goof-up, but when it happens, I will assess what happened, make it as “right” as I can and move on. In the long run, that misstep will get smaller and less significant, and when I reach my goal at the end of the month, I will have forgotten it completely. Think of weight loss as a project. You follow your diet and exercise plan, and then you evaluate your results, tweaking them until they work for you. Would it be great if everything worked like clock-work right off the bat? Sure, but if it doesn’t, stay calm and make the necessary changes. 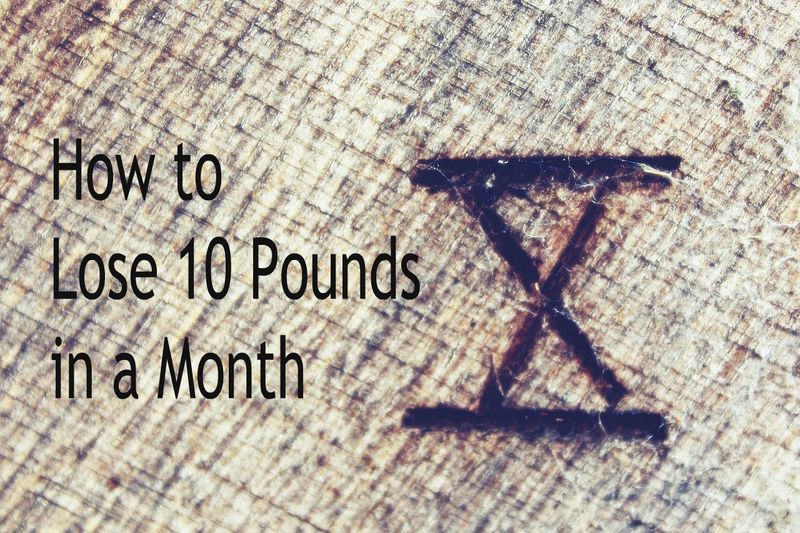 If I had to lose 10 pounds in a month naturally, this post shares how I would go about it. I shared how I would eat nutrient-dense foods and avoid the calorie-dense ones. I shared why my exercise would include both strength and cardiovascular exercises. I shared how I would adopt the reassuring attitude that hard times will pass, and although perfection is the goal, it’s not required. This is the approach I’ve taken to lose weight, and it’s the approach I help people follow in my video-guided coaching program. Do you like this plan and want to follow it? Would you like a coach to help you reach your goal? 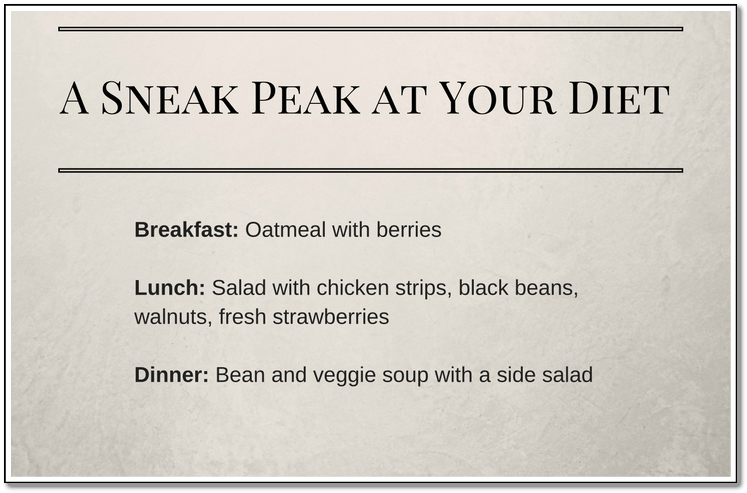 Do you want “ready-to-go” meal plans, so there’s no guess work? If yes, then check out my Weight Loss Coaching page by clicking the link and get started. 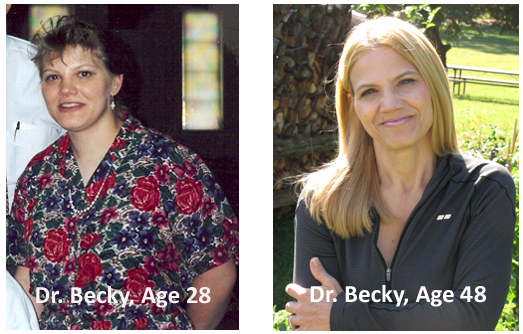 You are the best motivator around, Dr. Becky. You explain things in such a thoroughly doable fashion. Love it. I think the guidelines you provide are good for everyday functioning, but in a looser tone. Like those are your ‘ideals.’ But that’s just my opinion. And I don’t want to lose 10 lbs, thanks to your great advice! You have surely upped your look. Yep, I rocked the 80’s hair as well! lol! Hi Dr. Becky. Thanks for the great advice for losing weight. I like the idea of losing weight slowly because I think a big challenge that people have is keeping the weight off after they have lost it. Most diets recommend doing something different to lose the weight, but then leave them hanging when they are done, so they go back to what they did before and gain all the weight back. You’re talking about real food and not doing anything too extreme, so this could easily become a habit after 30 days and leave people with a very reasonable chance at keeping the weight off.